Category: Canon. 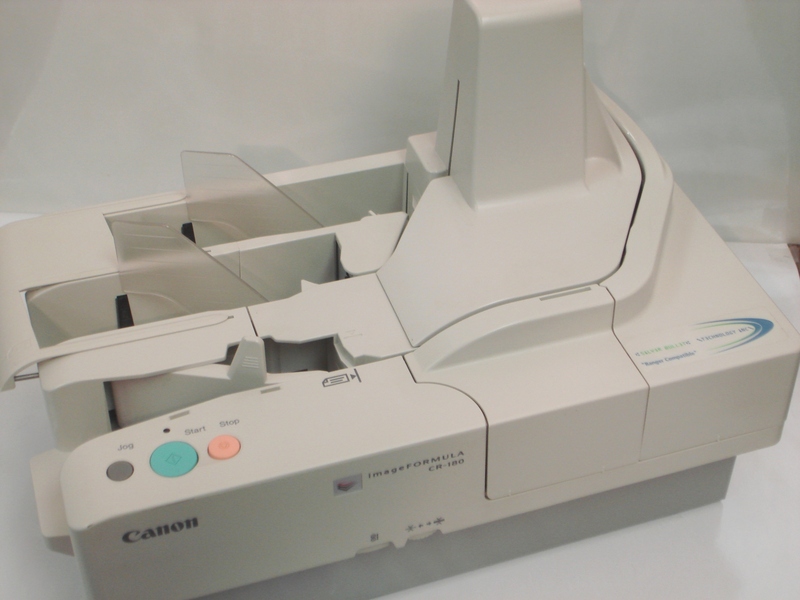 Tags: Canon, Check processing, check scanner, CR180, imaging scanner, m11046. 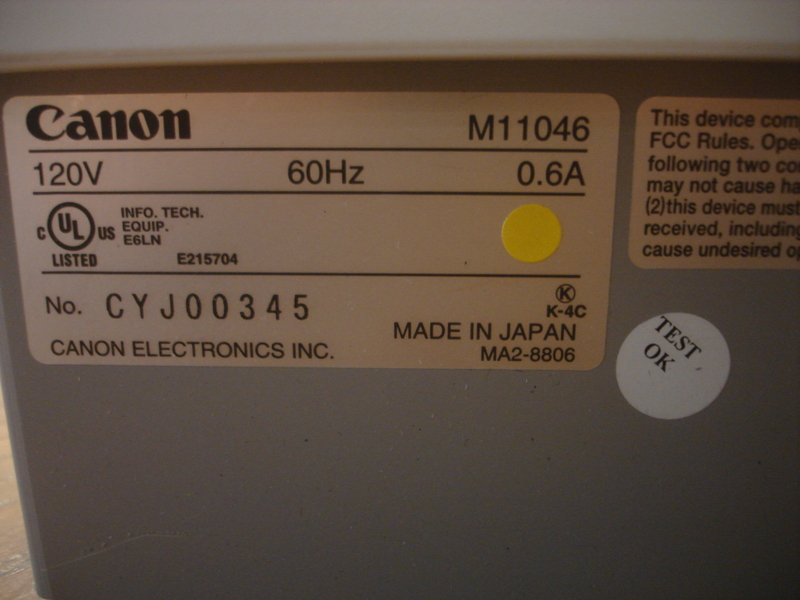 Each unit is 100% tested and refurbished to excellent working condition. Your satisfaction is important to us. 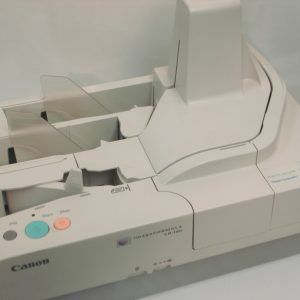 Canon CR180 CHECK PROCESSING AND CHECK IMAGING SCANNER.